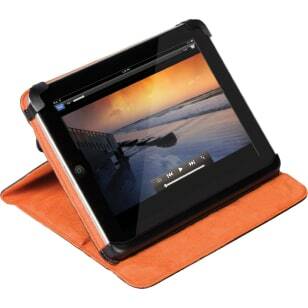 Looking for great tech gifts that won't cost you a bundle? With these innovative options for under $50, from iPhone-friendly gloves to tiny travel speakers, you'll be all set. 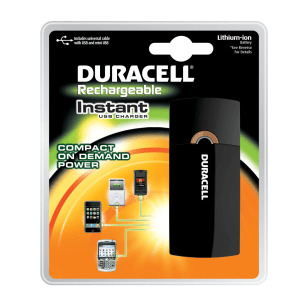 Today's smart phones use a lot of power, and you're lucky to get through a day on a single charge The tiny 3-inch Duracell Instant USB Charger is a must-have accessory that provides hours of extra usage when you really need it. Simply plug it in to your phone and go. Will also charge iPods and other devices. 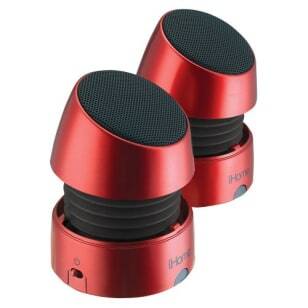 These miniature 3-inch speakers fit in the palm of your hand, yet provide surprisingly good sound. Pull open to enhance bass; collapse and connect magnetically to form one capsule-shaped piece for travel. Built-in USB rechargeable battery. Comes in black, white, red, silver and purple. If you have an iPod Touch- or iPhone-toting fitness fan on your list, be sure to check out Digifit. The tiny Digifit Connect receiver plugs into the bottom of the Touch or iPhone and can be paired with nearby ANT+ fitness sensors, including heart rate monitors and stride sensors. Pick a workout in a Digifit app (iCardio, iSpinner, iRunner, iBiker, iPower or Digifit that's been upgraded to Digitfit Advanced) and track your heart rate, distance and speed in real time. *When you upgrade, or register a paid app, Digifit will send you a free Digifit Connect for a limited time while supplies last. 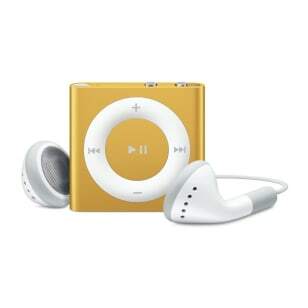 The new Shuffle is perfect to the music lover who never wants to be without their tunes. 2 GB of storage delivers 15 hours of music, a handy clip easily affixes to jackets and bags and the new VoiceOver feature delivers information on the current track with the push of a button. Pick from five colors — silver, green, orange, pink or blue — and head over to Apple.com for free engraving. 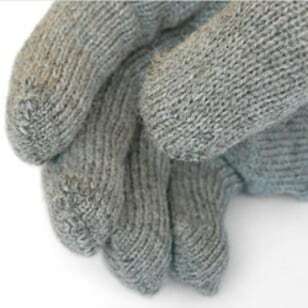 These handsome merino wool gloves will keep your loved one warm — even when he or she wants to make a call or send a text message. Fibers woven invisibly into the fingertips pass along the faint electric field that smart phones and other touchscreen devices require for navigation. Comes in dark gray, light gray, brick, brown in men's and women's sizes. 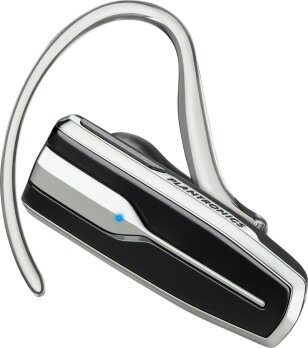 The Plantronics Explorer 395 is the best Bluetooth earphone for the price. Features include separate buttons for volume, power on/off and call answer/end, swivel earloop and a contoured eartip. Provides 5 hours of talk time and 7 days of standby. 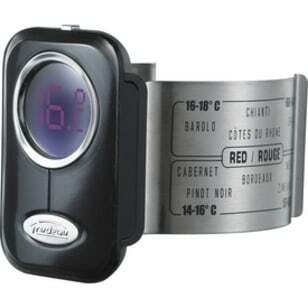 The Trudeau wine thermometer clips onto the bottle to let you know when your wine is at the optimum serving temperature. And, if you need a little help remembering what is the correct temp for a Chianti, the Trudeau has recommendations printed on the clip.